Clementine is a small type of citrus. Clementine oranges have thin peel, have no seeds and are sweet, making them excellent treats in winter. Clementine trees grafted onto dwarf or semi-dwarf root stocks can grow well indoor all season long. 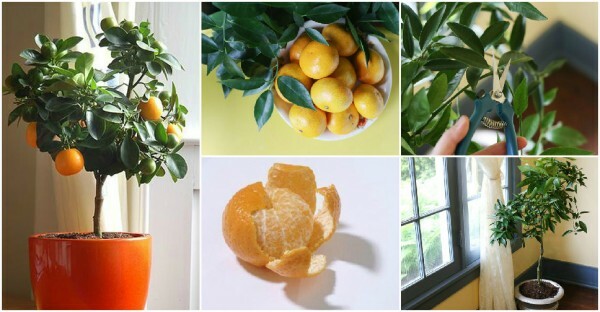 Indoor clementine trees do not only produce sweet fruits, but also are nice green home decoration. Keep reading on how to grow clementine trees indoor in the following link. 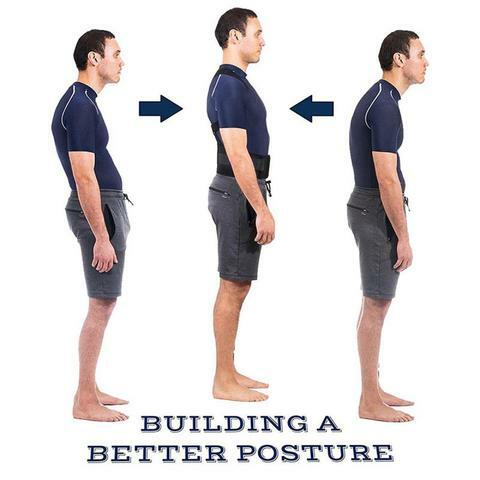 Watch the video for more tips.